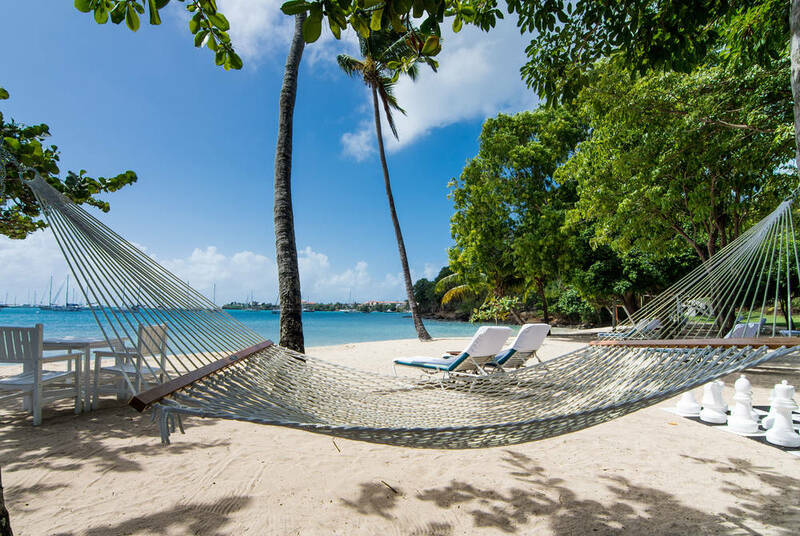 Grenada is rightly known for its outstanding beauty and the beachfront location for the boutique Calabash hotel is no exception. 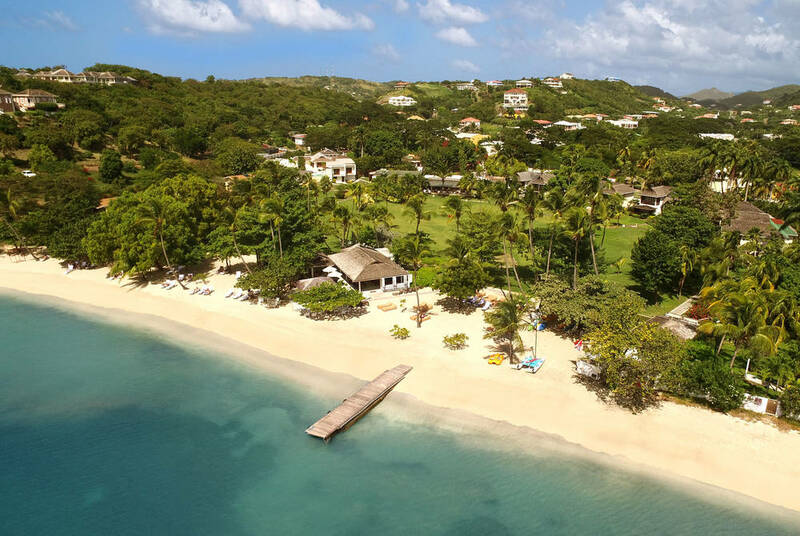 Lush tropical gardens lead down to the pure white sands of L'Anse Aux Épines beach, creating a truly breathtaking setting for one of Grenada's finest luxury properties. 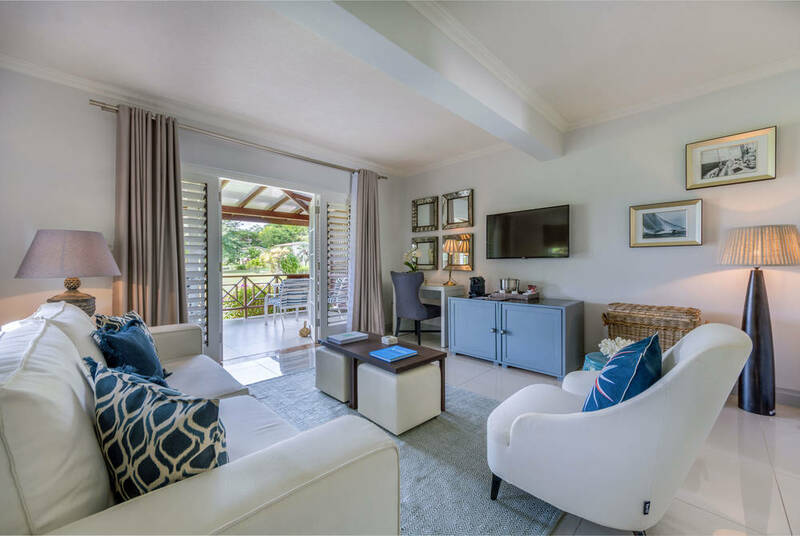 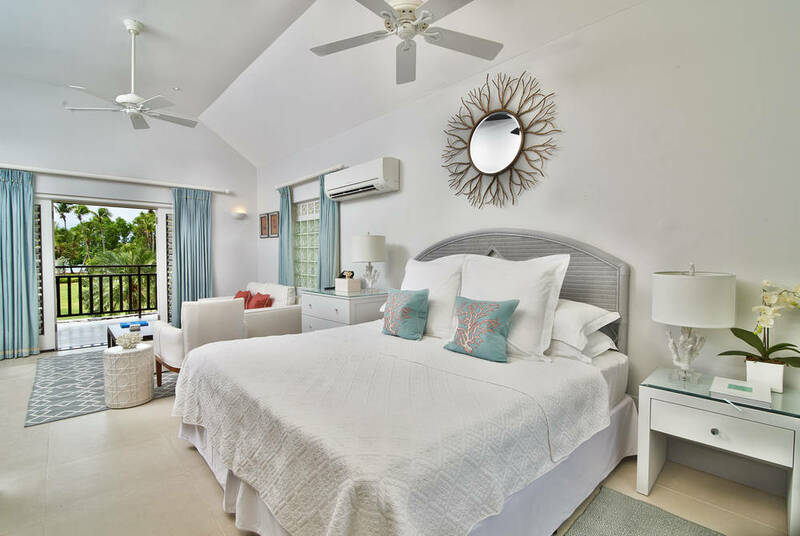 The accommodation at Calabash comprises of just 30 beautifully designed suites arranged around lush tropical gardens, facing out towards the sparkling emerald hue of the Caribbean Sea. Suites are certainly not lacking for space, with the Superior Suites measuring an impressive 475 sq ft and the signature Penthouse Suite a staggering 2000 sq ft. No matter your choice, all suites come with an impressive array of amenities including a flat screen television, complimentary wireless broadband, a fully stocked mini bar, tea and coffee making facilities and Elemis bathroom products. 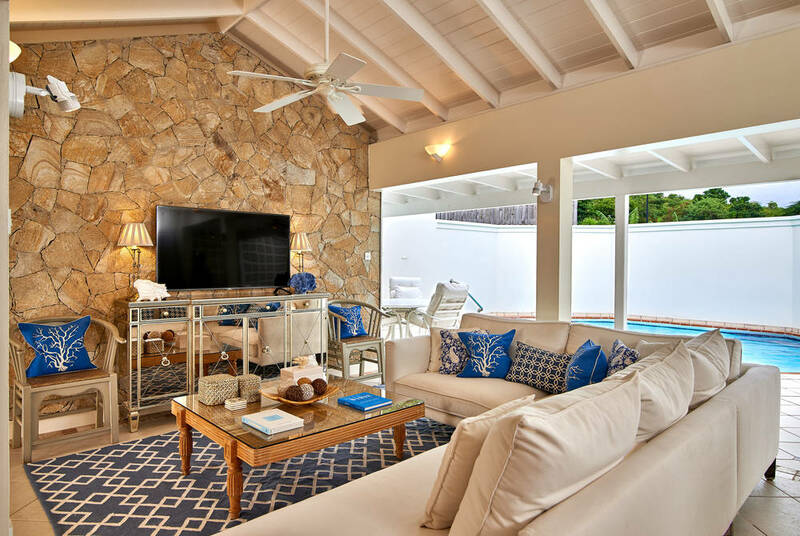 Pool suites, as their name suggests, come with their very own private pool. 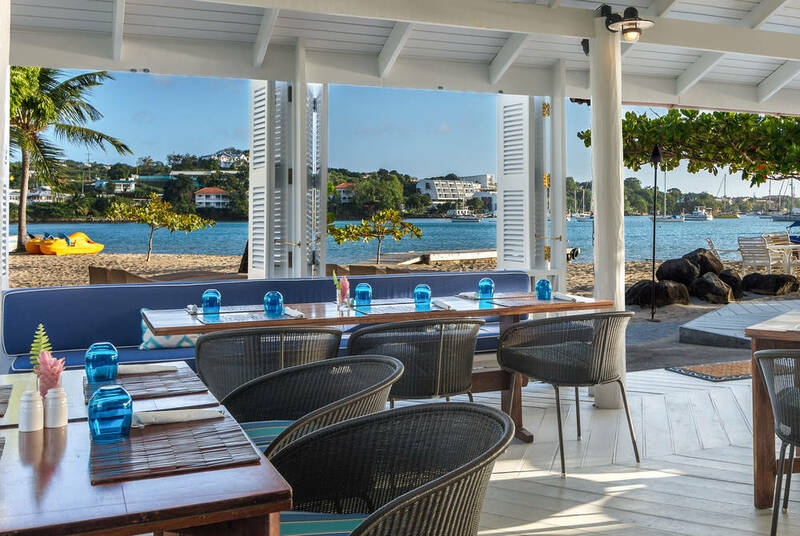 Calabash is home to two of Grenada's finest restaurants - the fine-dining Rhodes Restaurant, headed up by UK celebrity chef Gary Rhodes and The Beach Club, set on the white sands of L'Anse Aux Épines beach and serving dishes created by British chef Mark Banthorpe and inspired by the island's wonderful array of natural ingredients and spices. 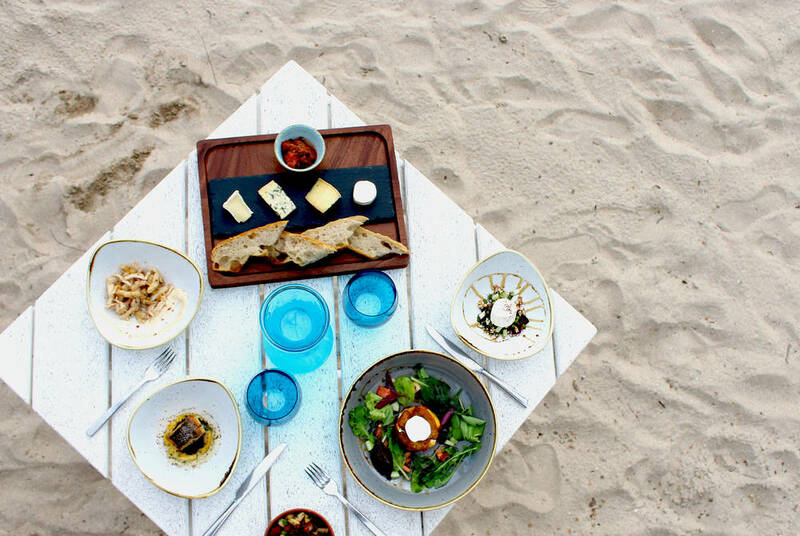 Breakfast at the hotel is served at The Beach Club, either on your private patio or on the beach with your toes in the sand. 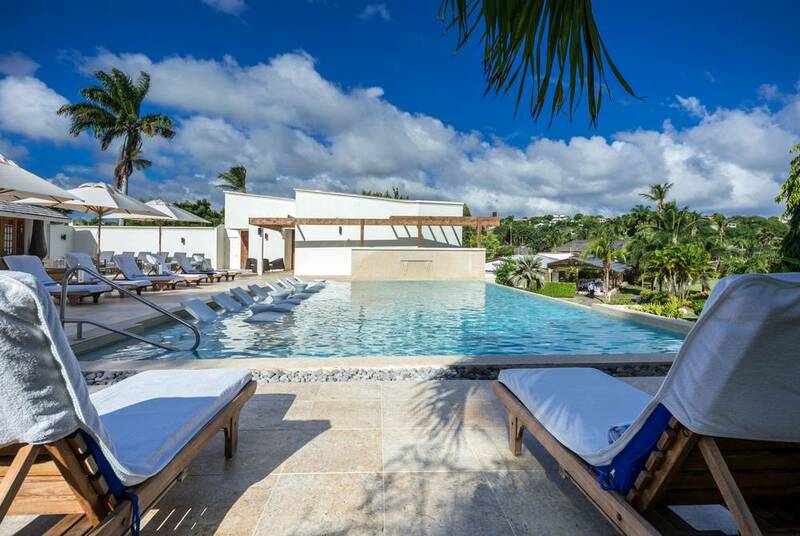 For pure relaxation, The Spa offers treatments designed to relax both body and mind, situated in a serene location by the pool. 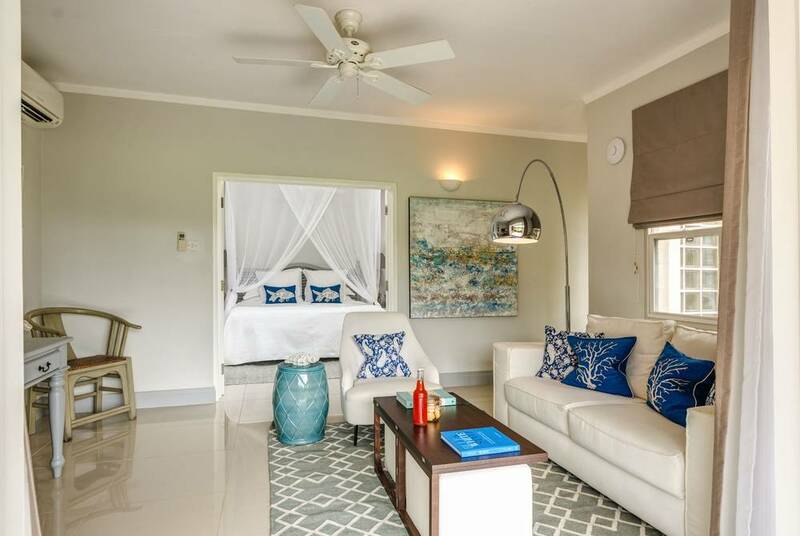 For those seeking something a little more active, the hotel also boasts two floodlit tennis courts, a fully equipped gym, a mini putting green and access to a number of water sports as well as a dive centre.